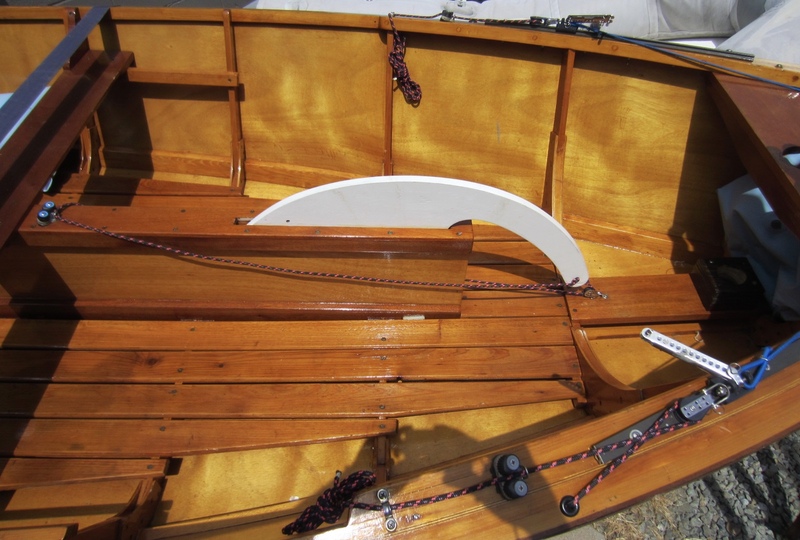 Published July 20, 2018 at 1600 × 1079 in Penguin Sailboat – hand made – All Wood! – $895!!! w/trailer.